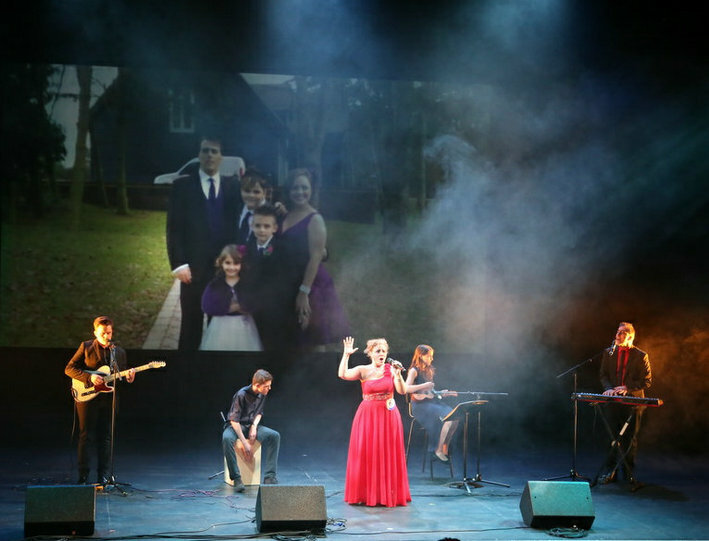 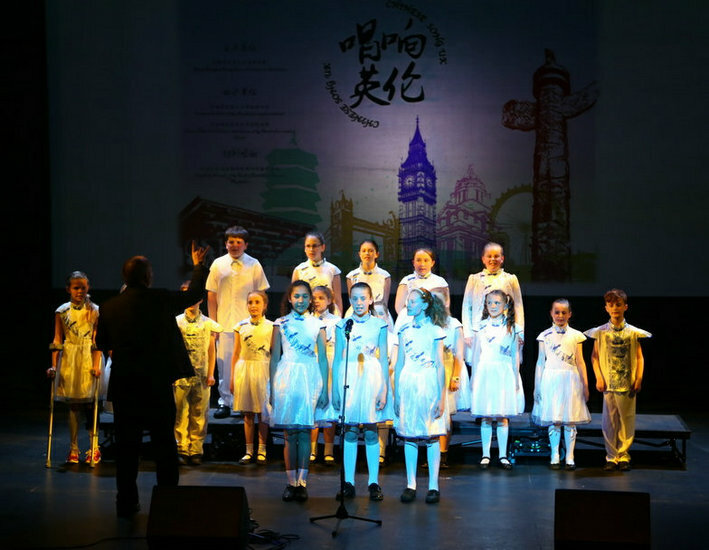 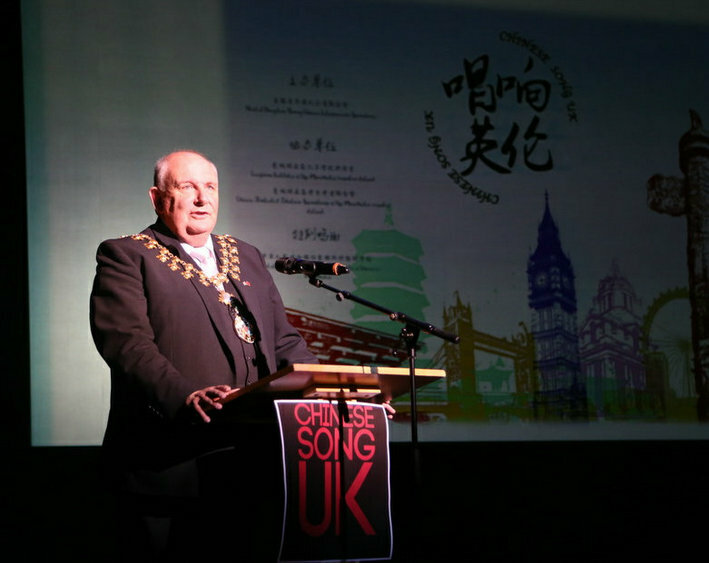 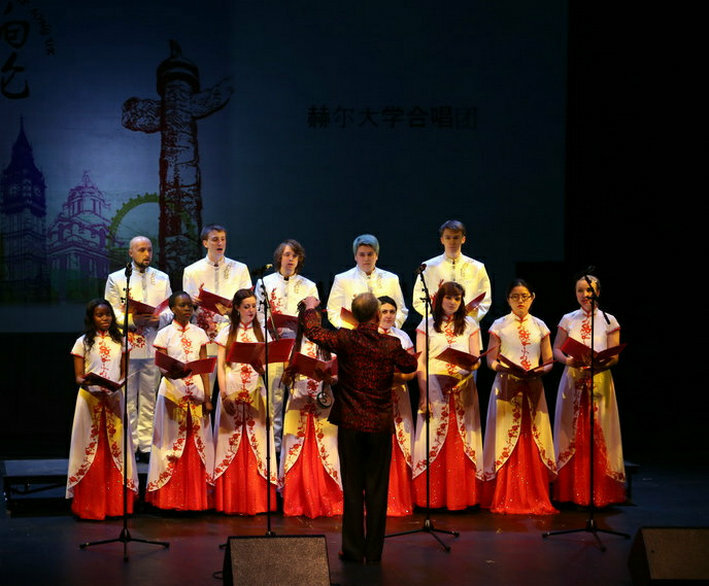 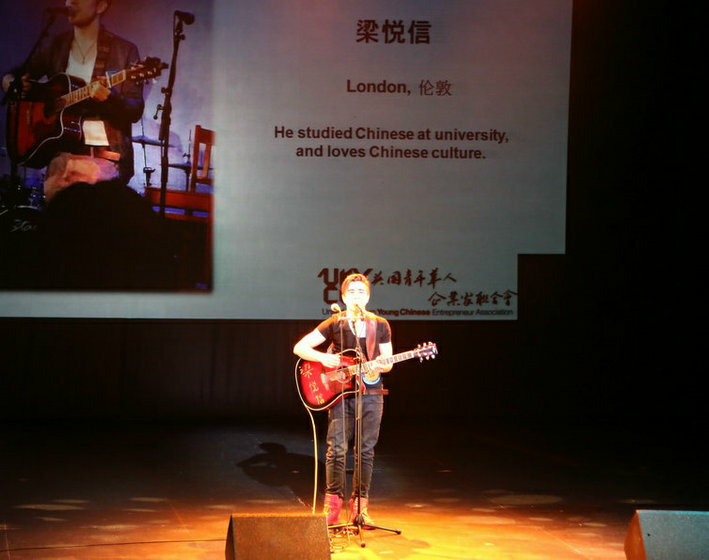 The 2nd 'Chinese Song UK'Contest was held at Royal Northern College of Music in Manchester on April 28, 2016. 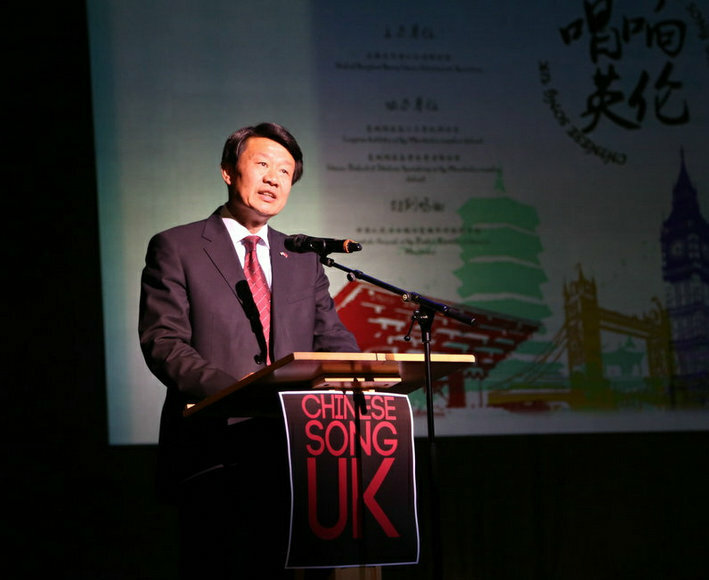 It was organized jointly by UK Chinese Young Entrepreneur Association, Confucious Institutes in the Consular district and Chinese Scholars and Students Association. 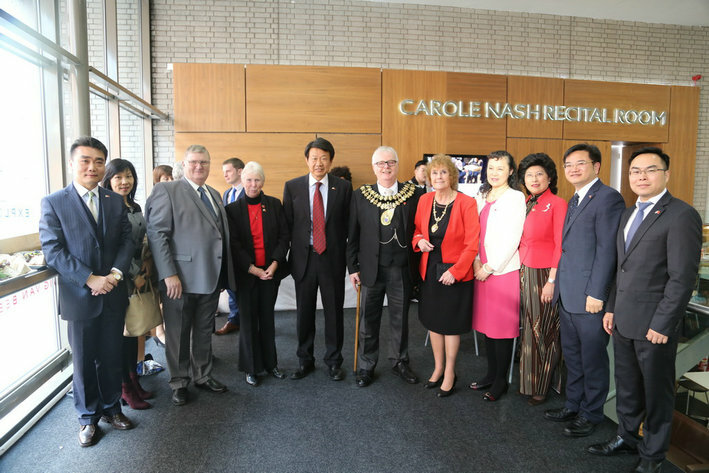 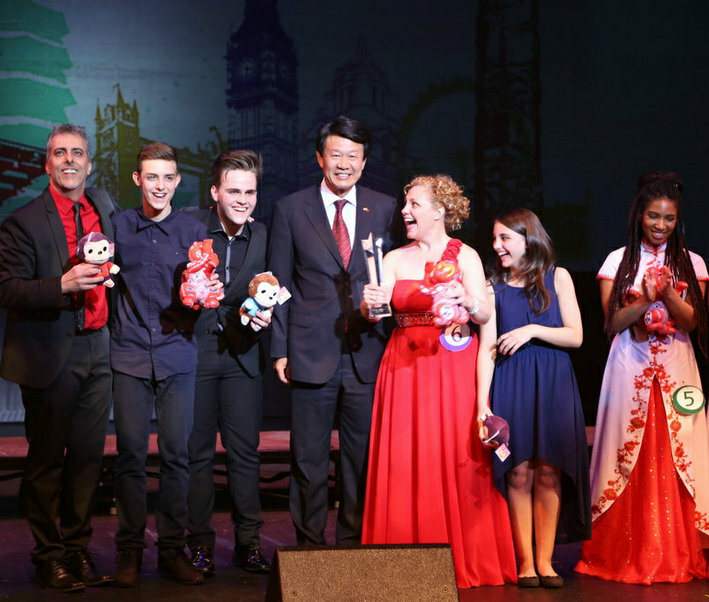 Consul General Li Yongsheng and wife, Stockport Mayor Andrew Verdeille, Trafford Mayor John Holden and Mayoress, Principal Linda Merrick of RNCM, Pro-Vice Chancellor Fiona Beveridge of Liverpool University joined 600 strong local audience watching the contest.